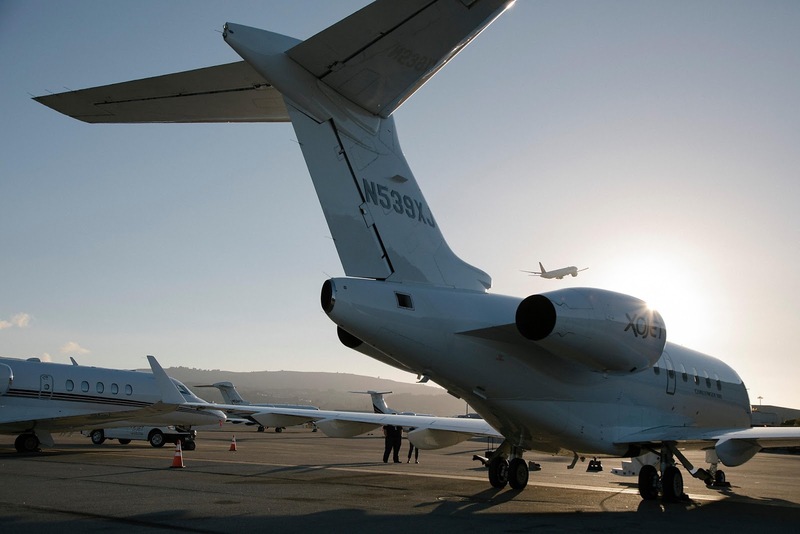 A private jet at San Francisco International Airport, California - KSFO was crowded with them during last week’s Global Climate Action Summit. This time, the governor and his wife, Anne Gust Brown, stayed grounded and carpooled in from Sacramento with his security detail. Global Warming: T.he biggest package of lies ever broadcast to the entire world by the most dedicated hypocrites ever assembled. yep, and the voters who continue to support these politicians will get what they deserve. Lets consider a fairly simple statistic, widely accepted. Trace gases, 0.97% of air. If that ratio were to change significantly say over the past 150 years, I might be alarmed. It has not. Therefore I am not alarmed. Most (complete) combustion produces heat, CO2 and water vapor. Heat is radiative, convective, and conductive. If one aims an infared thermometer at the sky away from the sun even on hottest (or coldest) day of the year day or night it reads 32F. Space above us is a huge heat sink. Regardless of the surface temperature the temperature at 18,000 feet is always freezing. The sun's daily thermal power output to the exposed side of the earth continuously overshadows any summation of human created heat for all generations of existence. Lets understand that CO2 is plant food and is essentially fertilizer. If the plants were not keeping up with human released CO2 via combustion then the O2 levels would be dropping (they are not). Lets also have an understanding of statistical significance. Noise is present in sound, vibration, light emission, the stock market and even in the supposedly constant HP output of an engine. If consistent measurements were made outside of the [statistical significantly noise band] of [un-adjusted] temperatures then you might catch my concern. None of that has occurred in my lifetime. So there is my simplistic view of the falsehood of Global Warming.